Islamic culture and art has very representative and rich artistic tradition that can be seen in the context of the profane spheres of the society, rather than the religious. Miniature painting belongs precisely to this domain. 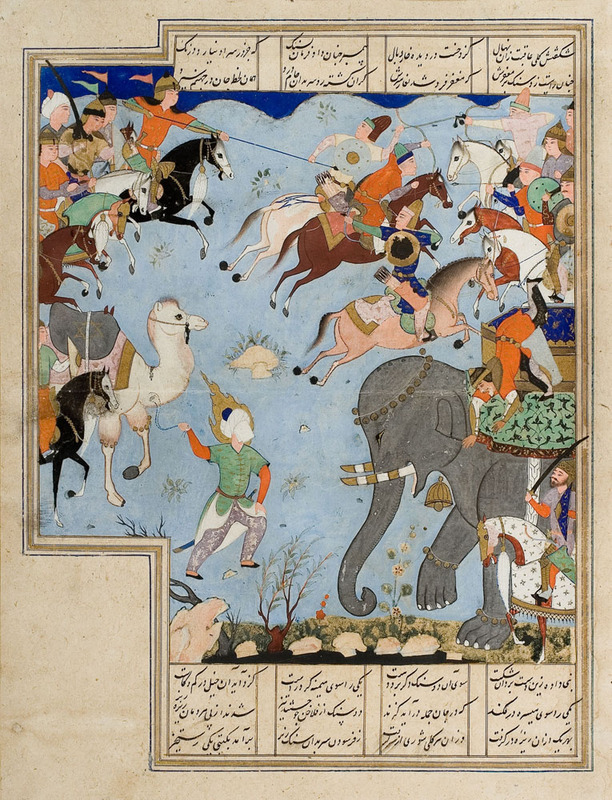 Designed in the 13th century under the influence of Chinese art, miniature painting was developed specifically among the Mongols, Safavids and the Ottomans, the three largest eastern empires. This branch of art had a major impact on the decoration of the Koran as much as of secular books during the 16th and 17th century. 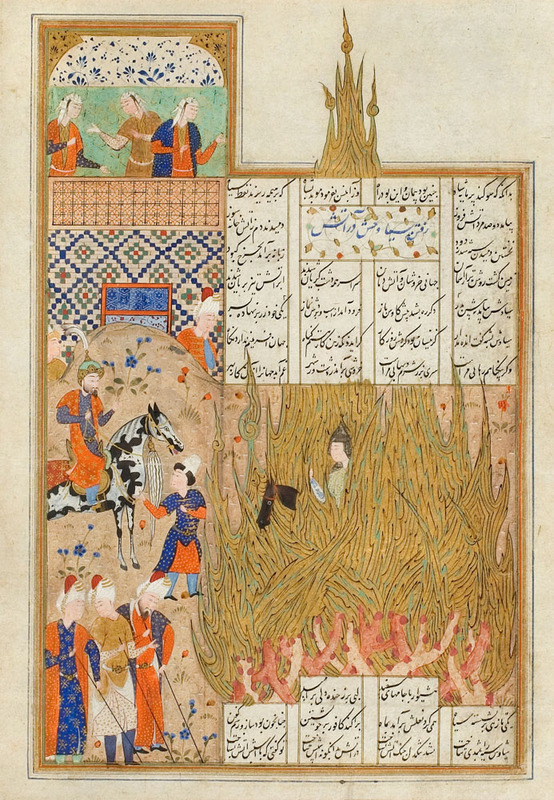 Two miniatures from the Royal Compound, so far by unknown authors, not only point to the artistic virtuosity, but also contain an abundance of details that illustrate the lifestyle and understanding of the profane world in the Orient. 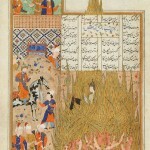 It is known that the Persian miniatures of this format usually were part of an album or book. 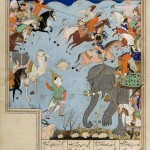 Typically, Western civilization came in contact with Persian art over miniatures. Some of the world’s greatest museums such as the British, the Victoria and Albert Museum, the Metropolitan Museum and Topkapi keep some of the most important works in this genre of Persian art in their collections.